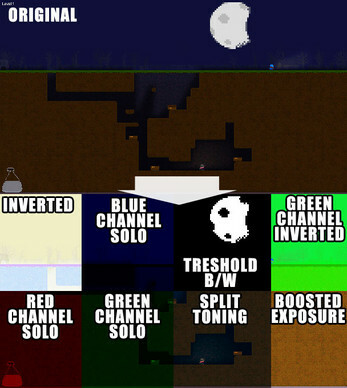 Early Access: ColorFiend is functional and working, but lacks some of the features that will be in the final release, like multiple lookup tables and fading in and out of the color grading. These will be added in incremental updates during by the end of 2016. 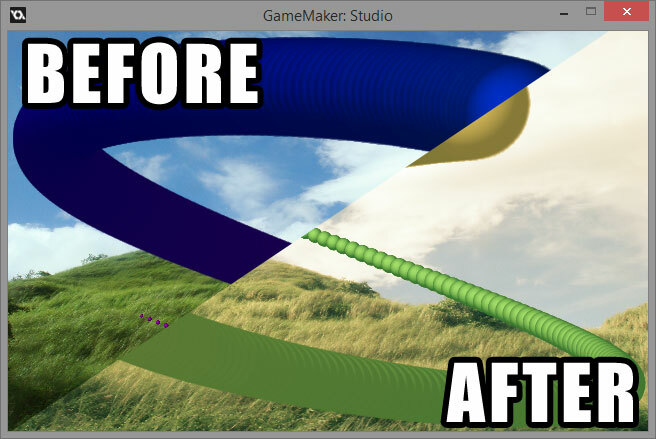 ColorFiend is a lookup table based color grading system for GameMaker: Studio. It allows developers to easily create lookuptables in their favorite image editing software.